The UPS Store Inner Harbor, Harbor East, and Little Italy located at 700 Aliceanna Street in Baltimore, MD is your shipping and packing headquarters for all of your personal and business shipping needs no matter what you need to ship. We offer a variety of UPS shipping options from Next Day Air to UPS Ground. We’re also ready to help you navigate international shipping with our expertise in customs rules and regulations. Let us be your one-stop-shop for moving boxes and supplies as well as packing and shipping boxes. Our selection of supplies and custom box sizes will meet all your needs. Need to ship large and/or heavy items? We off a full suite of freight services whether for motor, air or ocean shipping. Let us handle the big stuff for you. The UPS Store Inner Harbor, Harbor East, and Little Italy offers a full range of UPS shipping delivery options for destinations within the U.S. from overnight to ground delivery. Contact us for service availability, pricing and/or scheduling. Shipping packages abroad can be a time-consuming process – involving paperwork, tariffs and regulations. That’s where The UPS Store Inner Harbor, Harbor East, and Little Italy comes in. Let us handle the details; we’re your neighborhood international shipping experts. 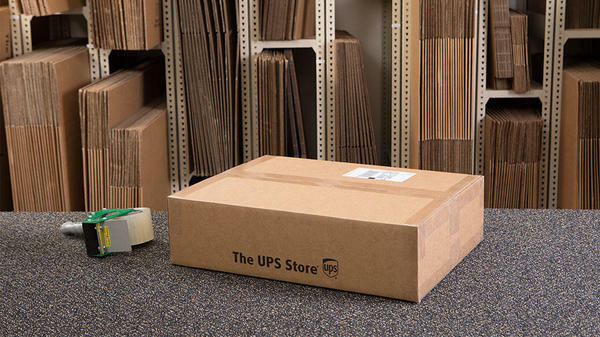 The UPS Store Inner Harbor, Harbor East, and Little Italy is your one-stop shop for moving supplies and support - boxes, bubble wrap, tape, and more. 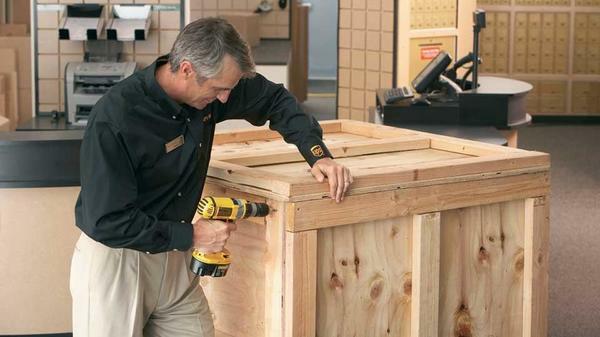 When you need expert advice on supplies and materials or custom packing for valuable or fragile items, let us help you. Let our packing experts at The UPS Store Inner Harbor, Harbor East, and Little Italy do the job for you so your items arrive safely and intact. We specialize in properly packing fragile and high-value items. 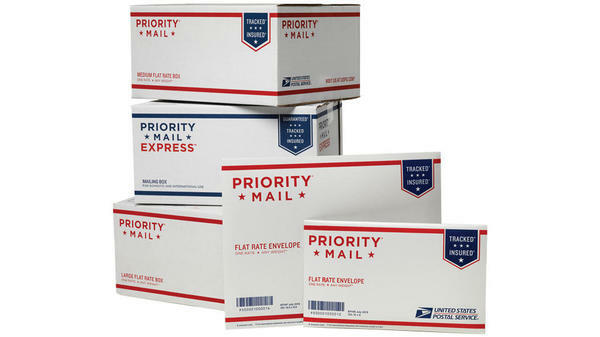 We also have shipping box sizes for your every need – with more than 20 standard box size, or we can customize a box specifically for the item you’re shipping. The UPS Store Inner Harbor, Harbor East, and Little Italy can handle your air, motor or ocean freight needs regardless of the size and/or shape of your items (e.g., heavy equipment, cars, and grand pianos). No matter how big or bulky your item is, we can get it to where it needs to go.